JUST two members of Annastacia Palaszczuk's cabinet are based outside the southeast corner - and none from between Caboolture and Townsville. An influential union backer has slammed the new cabinet stating it will not help Labor "rebuild its relationship with regional Queensland", while a regional crossbench MP said the government had "no mandate" outside the southeast. 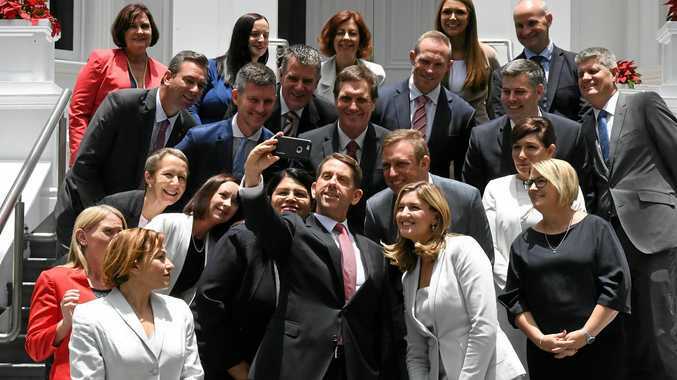 Ms Palaszczuk announced an 18-person cabinet on Monday, but only two of them, Barron River MP Craig Crawford and Mundingburra MP Coralee O'Rourke, are from outside the southeast. Instead, five MPs from outside Brisbane have been named assistant ministers. Keppel MP Brittany Lauga, Mackay MP Julieanne Gilbert and Gaven MP Keaghan Scalon will join Ipswich MP Jennifer Howard and Gladstone MP Glenn Butcher as assistant ministers. When Ms Palaszczuk announced her first cabinet in February 2015 it included three regional MPs - Ms O'Rourke, Mulgrave MP Curtis Pitt and Rockhampton MP Bill Byrne. Mr Pitt will now be Speaker and Mr Byrne resigned because of health reasons before the last election. Influential CFMEU branch secretary Michael Ravbar said the cabinet was not up to the job to "rebuild" Labor's reputation in regional communities. "Whilst there are some hard working and talented members of the Premier's new cabinet, others are simply not up for the job. Also, some of the current ministers have failed as ministers in the past but unbelievably, for some reason are still there," he said. "We are disappointed as should most Queenslanders be with the new Palaszczuk team that is being sworn in today. It isn't the dynamic, visionary and hardworking team that Queensland needs and deserves." Also, the state's new agriculture minister is based in Brisbane with Ferny Grove MP Mark Furner named to the role. Ms Palaszczuk defended her cabinet decisions as the best people for the job. "My government represents Queensland from the Torres Strait to the Gold Coast and all major regional centres in between - including Cairns, Townsville, Mackay, Rockhampton, Gladstone and Maryborough," she said. "We are determined to continue to work with businesses, communities and local government across Queensland to ensure we maximise the opportunities for creating jobs and delivering frontline services, particularly in areas of health of education." Katter's Australian Party leader Robbie Katter said major parties no longer spoke for regional voters. 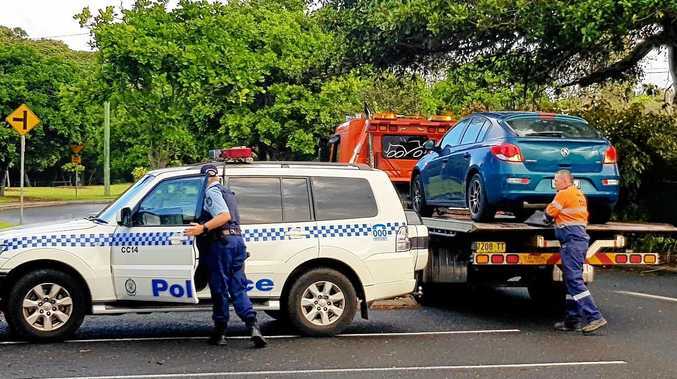 "The government has no mandate in regional Queensland," he said. "Around 70% of voters in rural and regional areas did not vote for them. "Neither major party represents the people of the regions anymore. We've tried to emulate the values of the old Country Party - that includes some things the old Nationals stood for and some things from the old Labor Party."